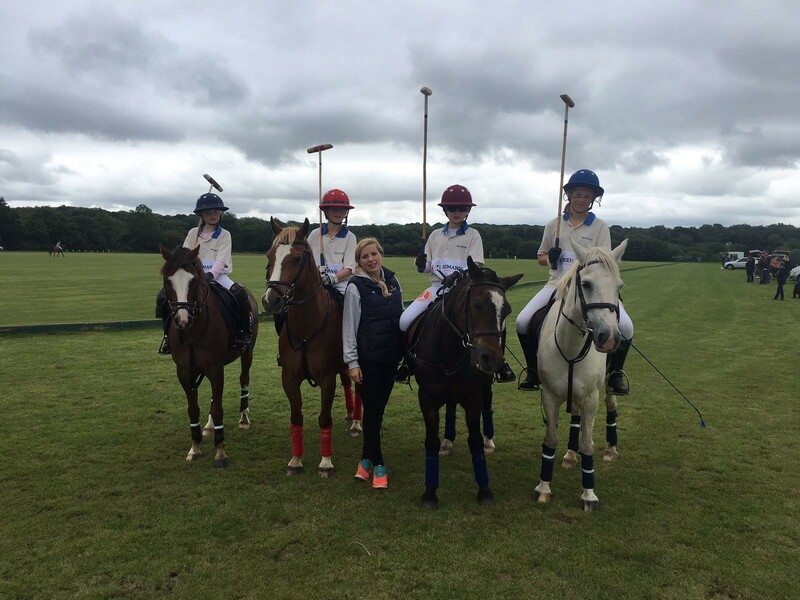 The Beaufort Polo School, is under the careful tutelage of Olivia Lamphee, HPA qualified instructor and manager of OKL Equestrian. She aims to continue the great reputation established by Claire Tomlinson and Caspar West whilst providing a fun and relaxed environment for young and new players to develop their skills. She is also a great supporter of the Pony Club, hosting and teaching many rallies in all disciplines. 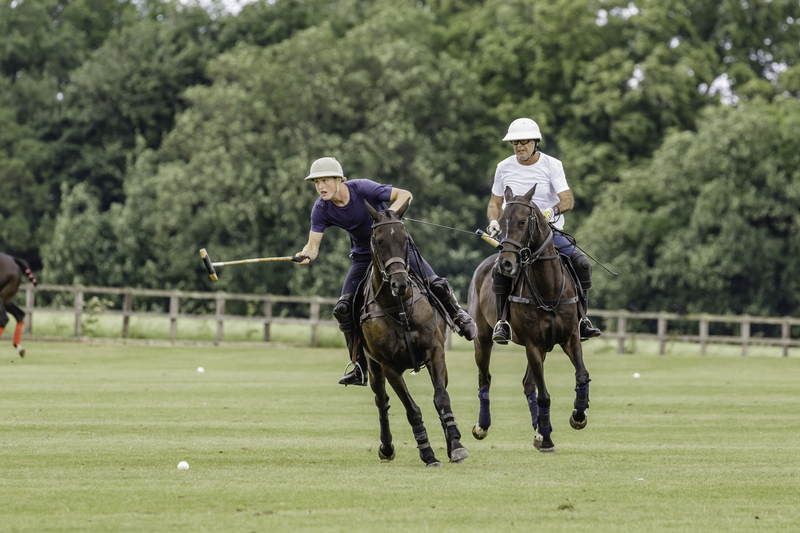 Olivia has also added two levels of Ladies polo in addition to the Victrix Ludorum, bringing Beaufort to the forefront of the Ladies Polo calendar. Indoor riding school (including heated viewing gallery), Wooden Horse, Stick & Ball and Practice ground (Summer only).